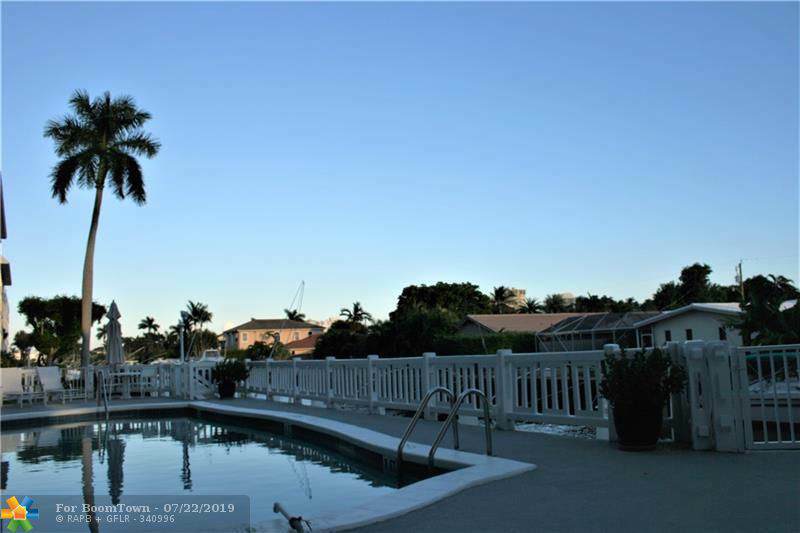 Beautiful , large comfortable condo with approximately 2,000 sq/ft under a/c luxury ,unit is located next to the building's pool makes it so convenient to jump in and enjoy the refreshing water. Totally renovated with top of the line , fine , materials including the latest technology in lighting, impact windows and appliances. 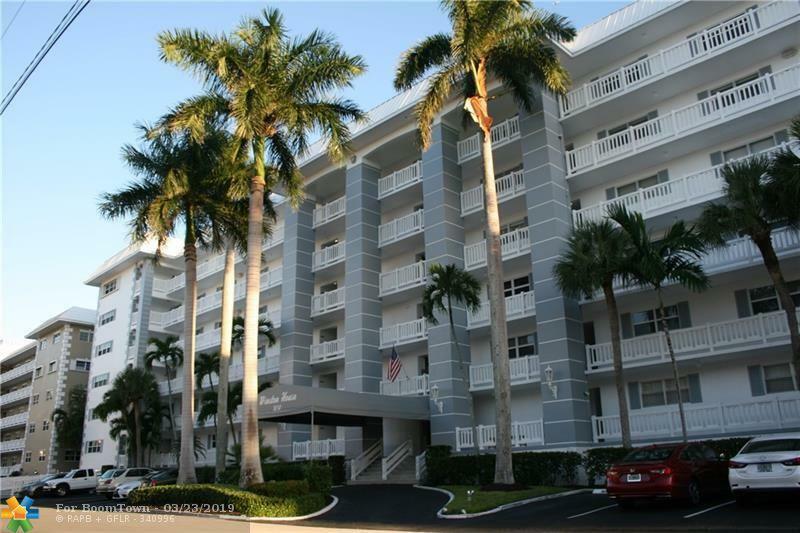 Building is located just a few blocks away from the ocean and all kind of restaurants and entertainment . 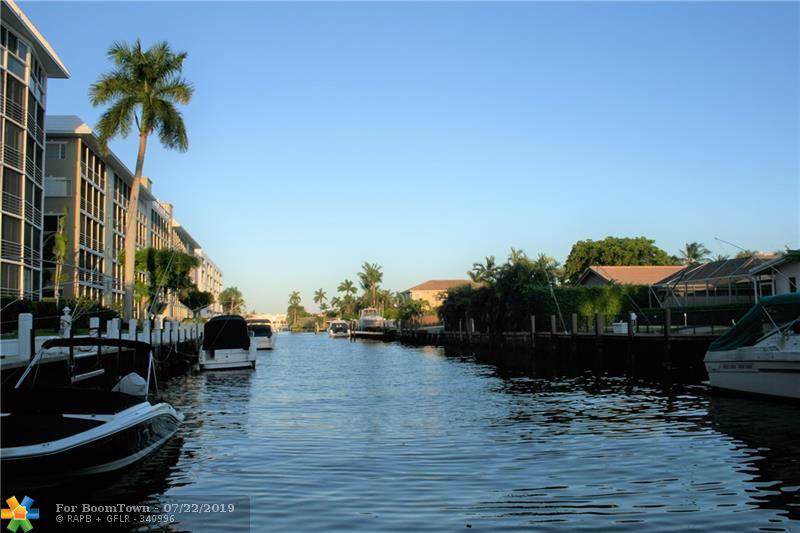 Deepwater dockage Ocean access ( call agent for details ) . 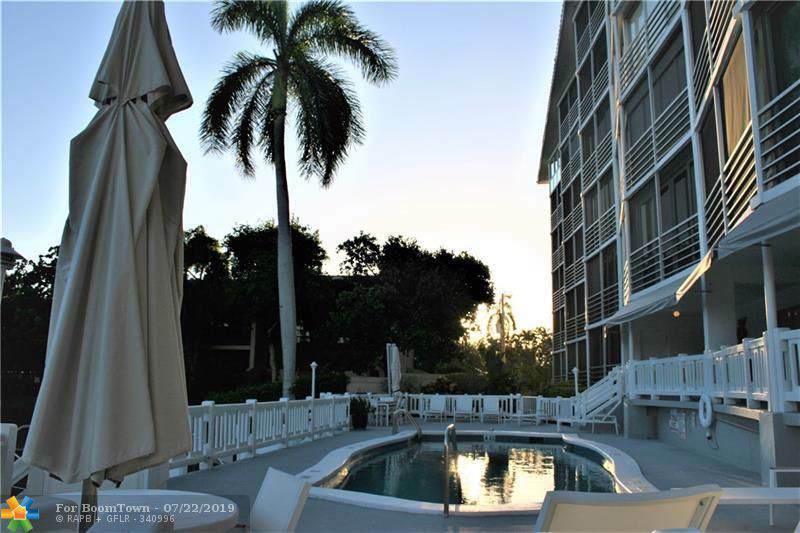 Walking distance to the beach and LBTS restaurants and shops.